South Granville is an upscale business improvement area south of Vancouver's downtown core and bordered by the neighbourhoods of Kitsilano, Fairview and Shaughnessy. The South Granville community has evolved into one of Vancouver’s most prestigious shopping districts. 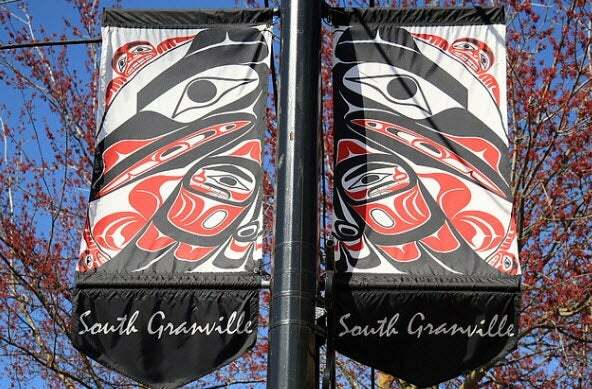 Located just minutes from downtown Vancouver and easily accessible from all over the Lower Mainland, South Granville is a neighbourhood that should be on every visitor’s itinerary. The Canada Line skystrain station is in the area making it a convenient destination for everyone to visit. This is where Vancouver comes to taste the best, find their style, live well and indulge themselves. 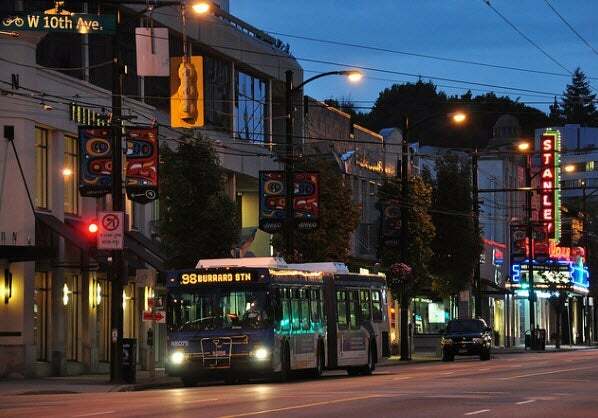 As well as being a fast-growing neighbourhood of residences, shops and restaurants, South Granville also contains a strip, between Broadway and the foot of the Granville Bridge, known as "Gallery Row" which is home to a number of art galleries. South Granville is where you’ll find something for everyone-the aspiring interior designer, the fashionista, the power-shopper, the spa lover, the food and wine connoisseur—the list is endless. If you are one who enjoys the outdoors, you will love South Granville as it’s a great area for walkers, joggers and dog enthusiasts. There are many parks in the area as well such as Montgomery and Shannon Park. 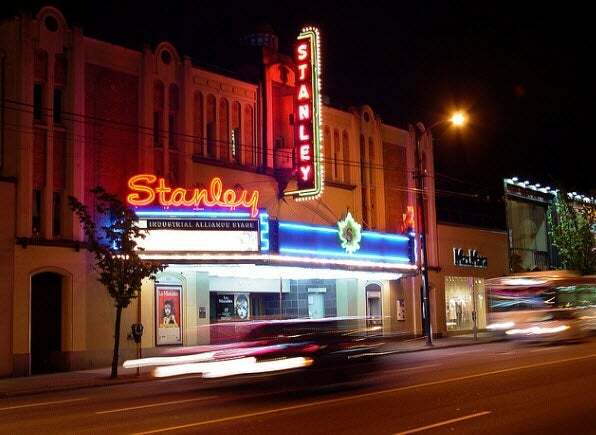 The community of South Granville is a quiet & middle-class neighbourhood on the west side of Vancouver. The homes in South Granville range from older bungalows to newer & larger homes built in the late 80's. South Granville is home to a limited amount of new high rise condominiums and some heritage styled condos and townhouses. This area has plenty of demand, as it is minutes from Downtown and offers such great community and character.